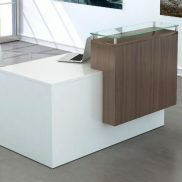 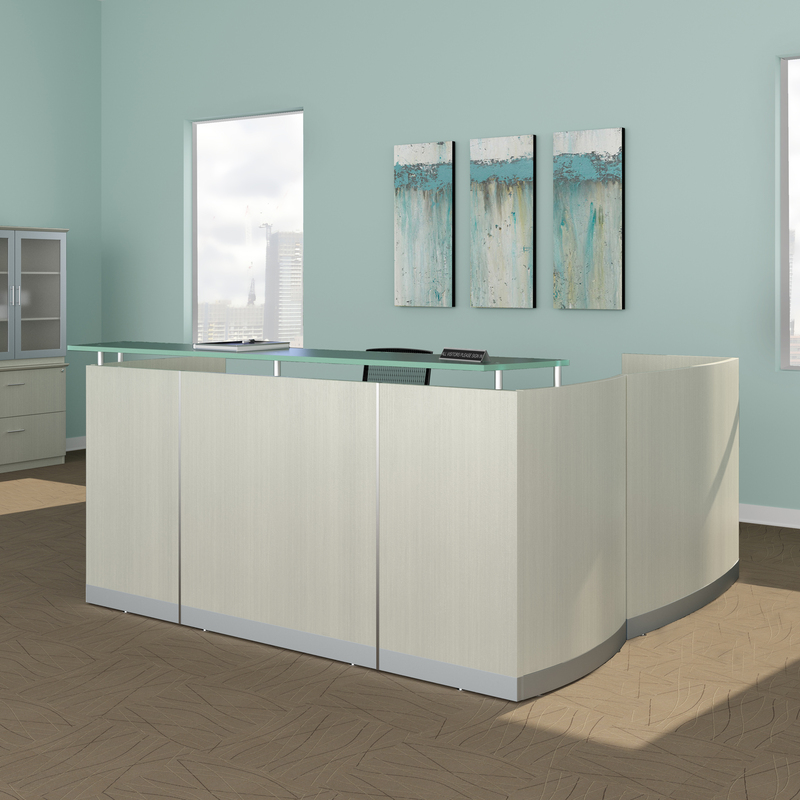 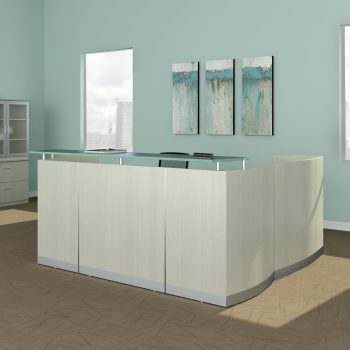 Medina Reception Desks - Mayline | Arthur P. O'Hara, Inc. 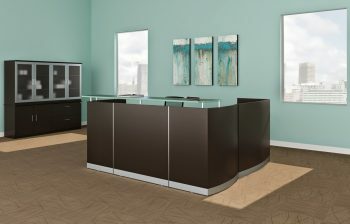 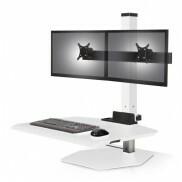 Categories: New Office Furniture, New Reception Desks. Classic, simple, yet detailed, the Medina Collection is your go-to for a rich aesthetic. Medina desks feature straight lines blended to perfection, with curved end panels, returns, and desk extensions.